My wife and I find it really useful to share our locations with each other. Until now we both had iPhone's and were using the "Find my friends" app, but my wife is now using Android (Samsung S8). I've looked at the "Trusted Contacts" app, but that only seems to share the location temporarily. We want to share locations permanently, without manually authorising all the time, and without annoying notifications. Is there any way, that works on both platforms to permanently share your location with someone else ? 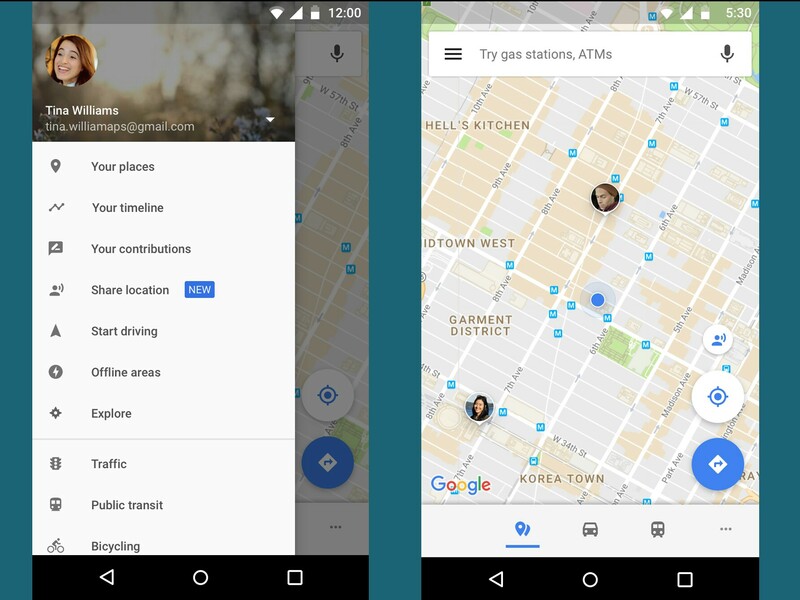 Google maps has live location sharing, built in. The same is done on an iPhone after downloading Google maps. Now, every time you open Google maps, it will show you exactly where the other person is located. Not the answer you're looking for? Browse other questions tagged applications geolocation ios or ask your own question. Is there any way (or any iOS or Android app) which i can use to change the current location of my mobile device to be detected as a US location? I want to use my phone as a GPS, but I don't want to turn on high accuracy to assist Google's wardriving. What am I to do? ios Podcasts on Andriod. Easy?